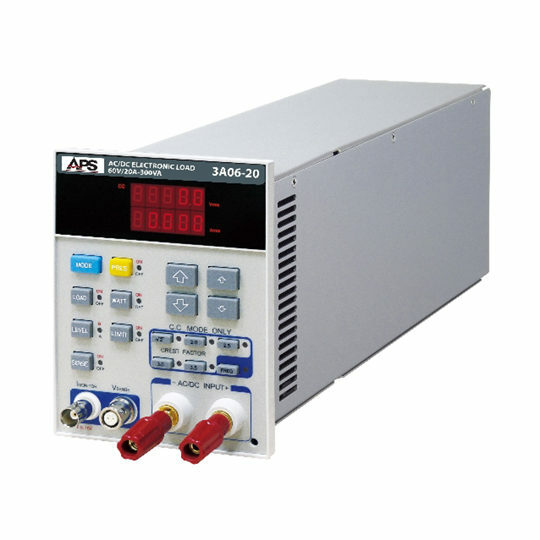 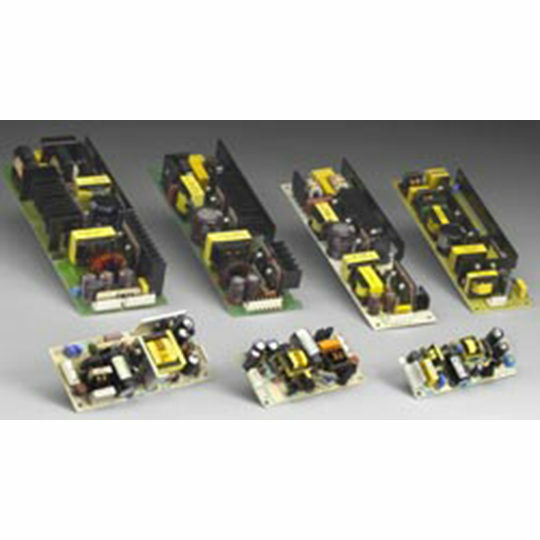 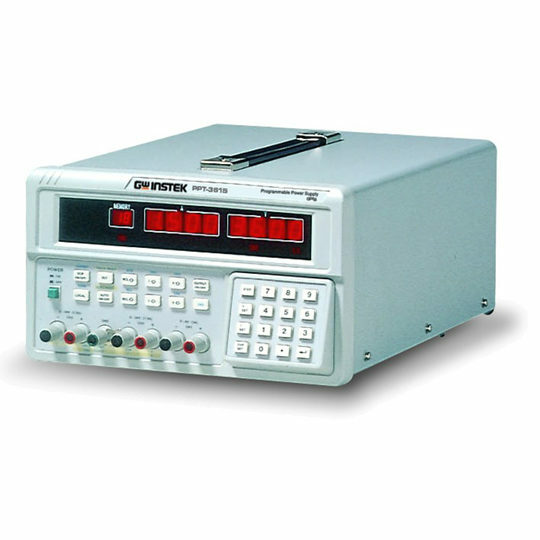 AC Electronic Loads are power electronics devices that behave as an AC electrical load. 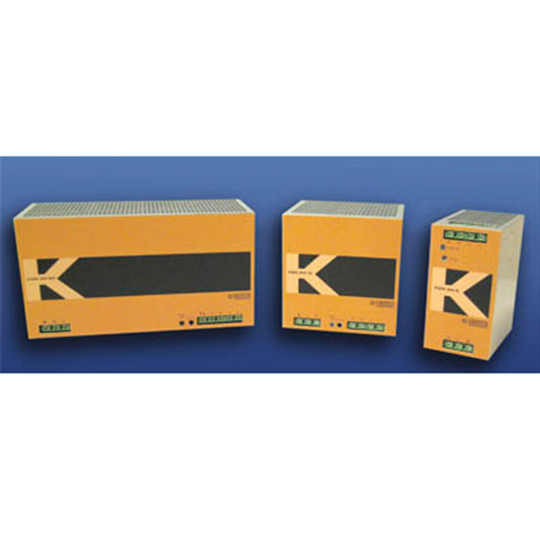 Typical applications are test platforms for Smartgrids, Load Emulation, AC sources, UPS, AC generators, Inverters, and electrical devices (as fuses or circuit breakers). 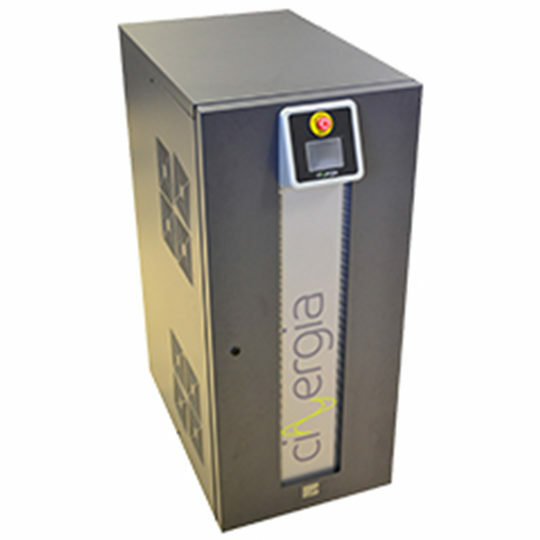 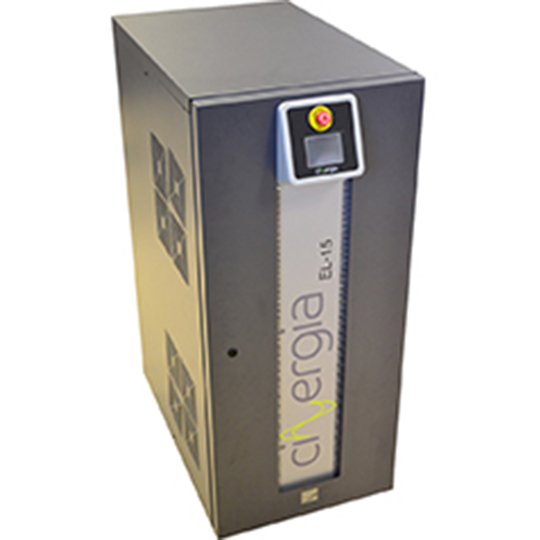 While most electronic loads are dissipative, CINERGIA offers a com-prehensive range of DC, AC and AC&DC regenerative electronic loads producing significant energy savings, optimizing the electrical and cooling installation and reducing test costs.